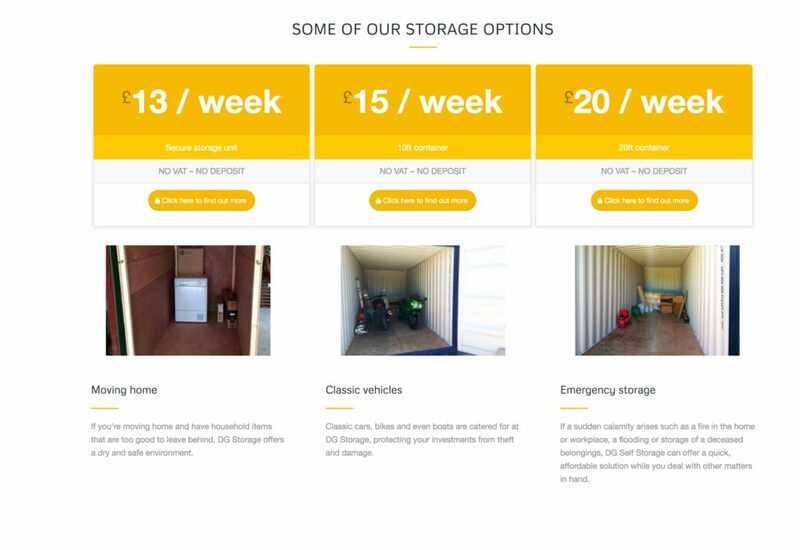 Dan Gough came to me looking for a new website for his new storage container business, near Redruth. 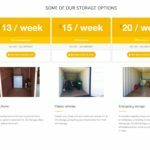 A website that was easy to navigate, that displayed the information in a clear manner and made good use of the fact that it was a secure environment. With the brief set, I got to work and in less than two days came up with a design that was functional as well as aesthetically pleasing. As a trained journalist, I like to get down to what I really like doing and that’s compelling copywriting for clients. I enjoy getting to know a business and finding out what their strong attributes are and put them into words. Aside from copywriting for websites, I also write copy for websites including blogs and social media updates. Below is some copywriting that I have put together for Aspen and Ash to go in a full page editorial in Cornwall Living. Luxury, handcrafted wooden flooring adds a warm welcome to your home with the latest range of Cornish Oak, Olive Ash and Douglas Fir engineered flooring from Aspen and Ash being the materials of choice. Aspen and Ash, with more than 40 years experience in exclusive flooring across the UK, produces artisan floors for clients wishing to enhance the beauty of a space with a stunning wooden floor of genuine quality. Company director Peter Randles said: “Natural wooden flooring will bring a sense of character to your home, with the appearance improving as time goes by. Aspen and Ash has secured close ties to Lord Falmouth’s Tregothnan Estate enabling the company to procure beautiful oak and olive ash. However, from the forest to the floor, Tregothnan wood is limited. The oak and olive ash is sourced from the sustainable woodlands of the estate, using trees that are felled as part of the natural thinning process. Aspen and Ash also offers beautiful Dinesen-style reclaimed Douglas Fir. Beautiful and durable, Aspen and Ash’s engineered flooring is handmade with precision and passion using traditional methods to offer unparalleled stability and finishto produce a floor that will last for generations adding instant value to your home. Deborah Fleming has had a stunning career as an athlete, from a UK 100m sprint champion, South West netball squad to representing England internationally in the Sevens Squad. Deborah is now representing England during the 2016/17 Rugby Sevens World Series and is looking for sponsorship to help support this dream. With several international tours under her belt, she was looking for a simple, clear website to act as a portal for raising sponsorship, as well as her profile. 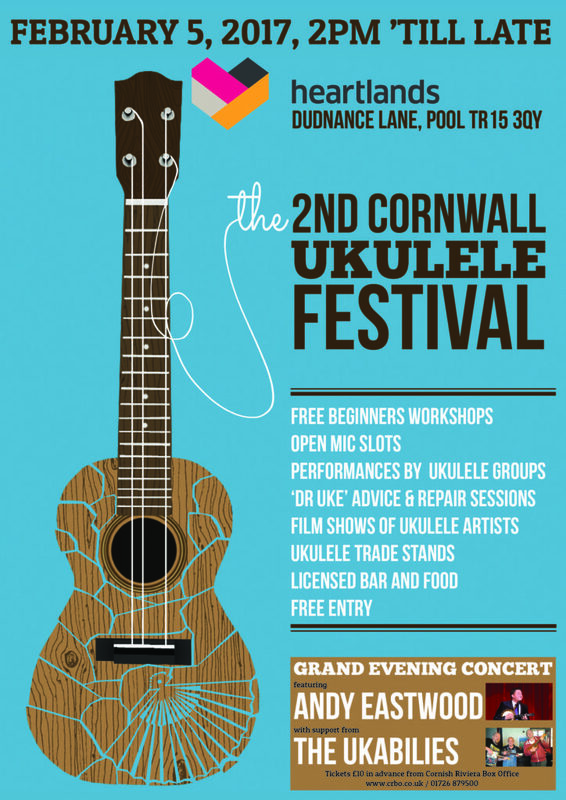 Cornwall Ukulele Festival wanted a new design for their posters and banner, to follow on from the success of the inaugural event in 2016. So, with a bit of direction from the organisers, a ukulele graphic was used along with some striking colours – tickets are selling well. 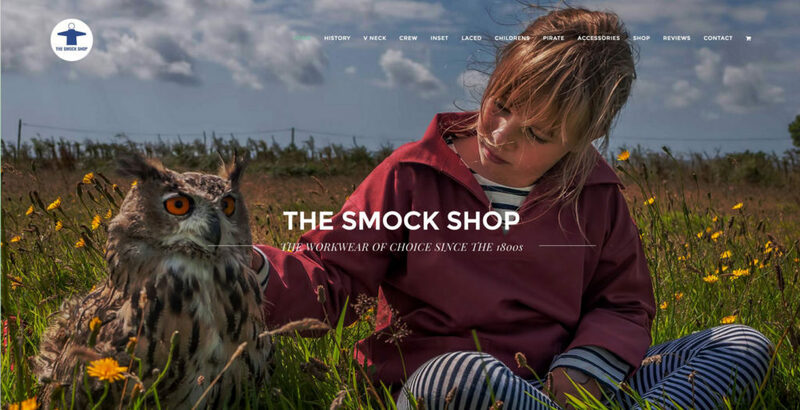 The Smock Shop, at St Ives, needed a complete overhaul and redesign – with an extensive online shop. This was quite an undertaking considering the amount of products, and size and colour options there were with the shop. Some really nice photographs helped this website look great and a bit of time spent on SEO ensured that thesmockshop.com performs very well in the search engines.